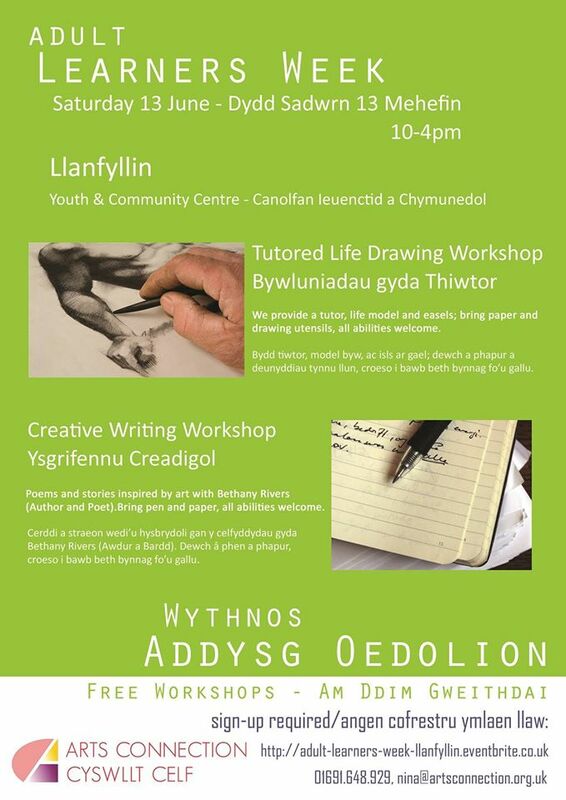 Adult Learners Week in Llanfyllin. « HUGE apologies to all! Saturday’s get together at Ruthin is postponed.